Just don’t pick one from Irrational Games or it will cancel out. It’s like Razer digital game shop. Did anyone know it exist? 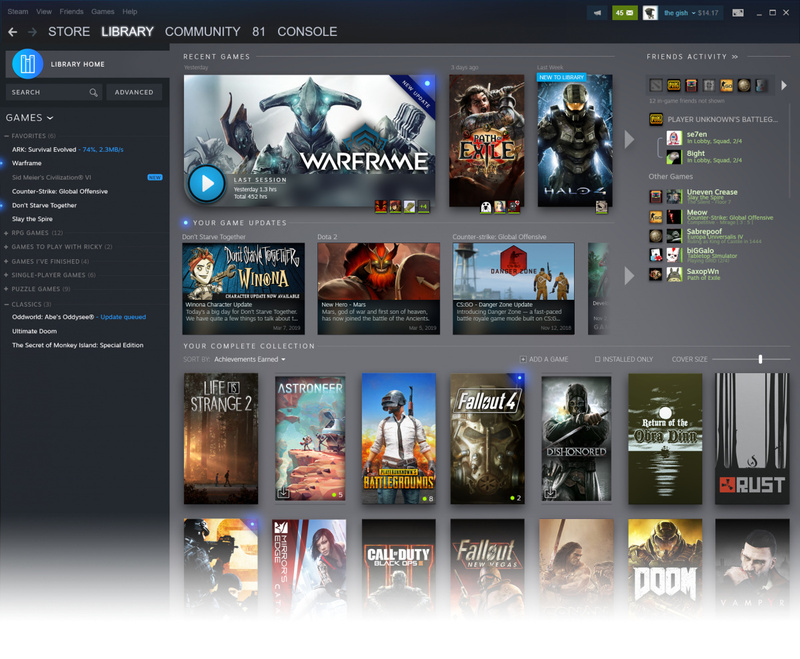 Valve is taking Steam's movie, and video section offline. I knew it existed but it was not worth mentioning really. There was a Humble Bundle somewhere along the lines that included a documentary. Only reason I knew of it. Steam is down omg omg, end of the world. 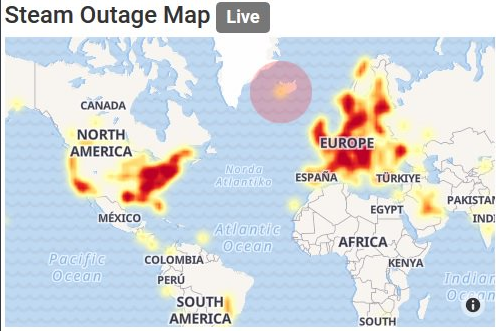 But it looks like a local thing, no news on global error. Steam is down again. But it looks like a bigger problem this time. Valve’s response makes sense to the whole issue at hand in that article. 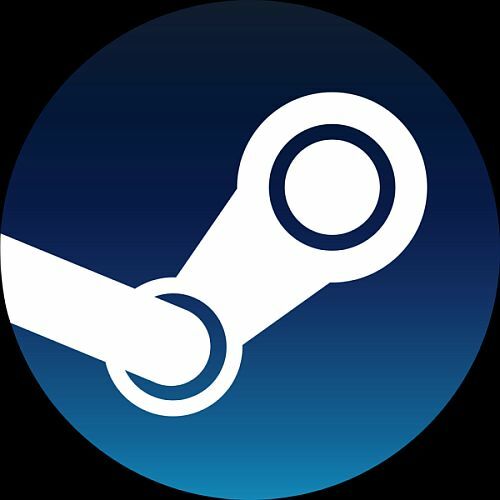 The most annoying part is the fact the last line of the article is " Sergey Galyonkin of SteamSpy and now Epic estimated that Valve made $4.3 billion in revenue in 2017 just from Steam." 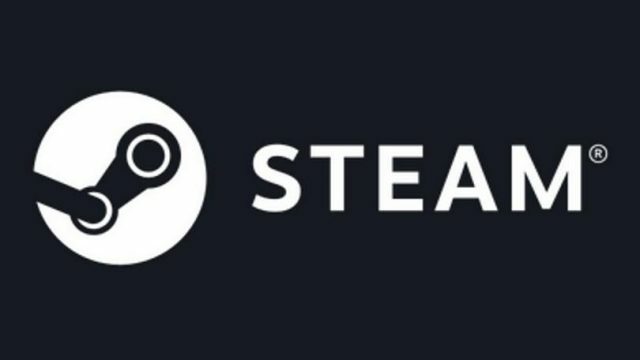 Valve made 4.3 billion dollars in 2017 and steam is still clunky and old feeling. Can’t wait for the redesigned library.